Dah dum. Dah dum. 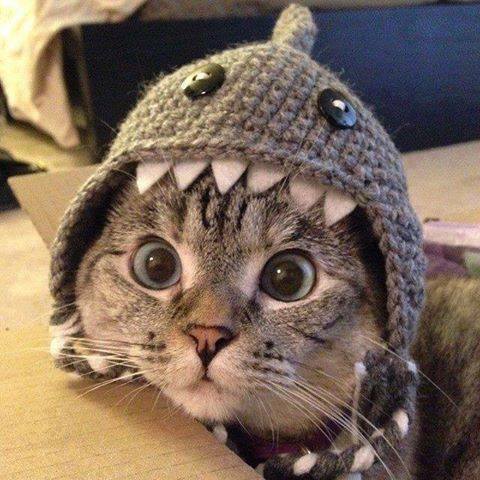 I is ther dreaded cat shark. I attack your ankles. Rowr! I is out trolling for tuna, but will settles for the common foot fish ifs I has too!